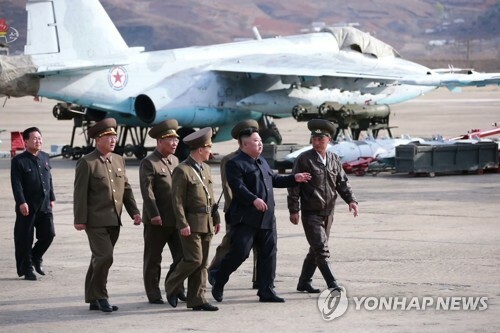 SEOUL, March 12 (Yonhap) -- The ruling Democratic Party (DP) on Tuesday condemned comments by the floor leader of the main opposition party after she called President Moon Jae-in a spokesman for North Korean leader Kim Jong-un. 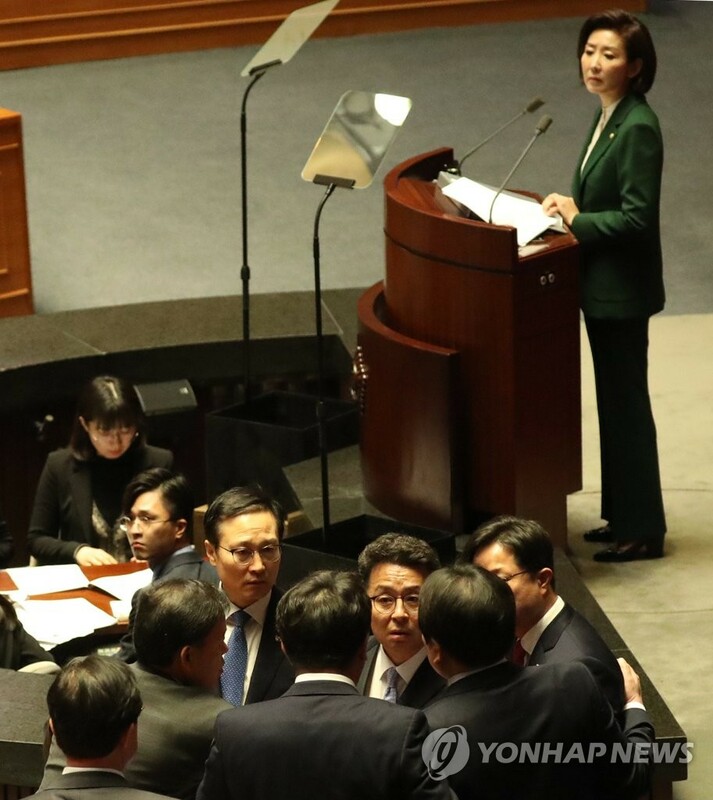 In a parliamentary speech earlier in the day, Rep. Na Kyung-won of the main opposition Liberty Korea Party (LKP) slammed what she called the Moon government's endless defense of North Korea and called on the president to behave so that there would be no such "compromising talk that South Korea's president is Kim Jong-un's top spokesman." Na's remarks sparked political tension after an extra parliamentary session kicked off last week following a two-month hiatus. Her speech invited a torrent of attacks from DP lawmakers at the main chamber of the National Assembly. The party called for her resignation and threatened to refer her to the parliamentary ethics committee. She had to stop reading her speech for about half an hour as ruling and opposition lawmakers exchanged inflammatory remarks and screamed at each other. Some were involved in a scuffle and a majority of DP lawmakers left the room even before Na completed her speech. "I think Na's remarks cannot be acceptable politically. It is an insult to the head of state," DP chairman Lee Hae-chan told at a hastily-arranged meeting with the party's lawmakers. "Our party should immediately review the filing of a petition with the parliamentary ethics committee and draw up measures to prevent a recurrence," he added. DP lawmakers lashed out at the LKP verbally and on social media. "Her speech amounts to a rejection of the government change and a frontal attack on democracy," Rep. Lee In-young, of the DP, said. The presidential office Cheong Wa Dae also immediately expressed strong regret over Na's speech and urged her and the LKP to apologize to the public. 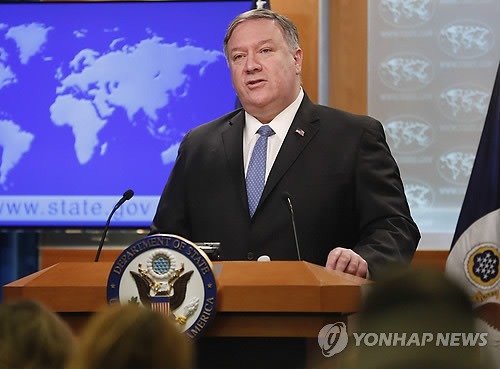 "Na's remarks amount to an insult to the head of state and the public who aspire for peace on the Korean Peninsula," the office said. The presidential office expressed hope that Na's remarks did not intend to bring Cold War animosity back to the peninsula. 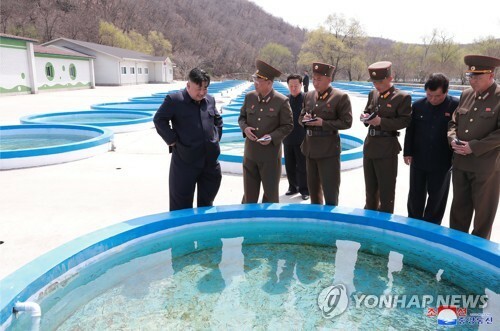 "(The LKP) should not waste energy that should be spent for the nation in insulting the people and the head of state. 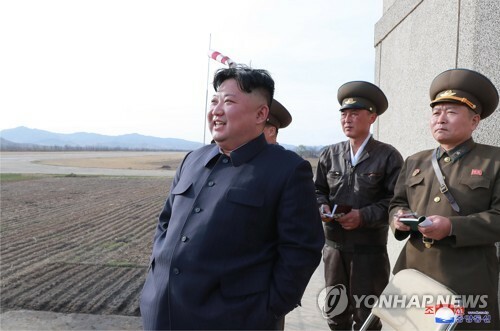 The LKP and Na should apologize to the people who aspire for complete denuclearization and permanent peace," it added. Minor opposition parties also criticized Na's speech. 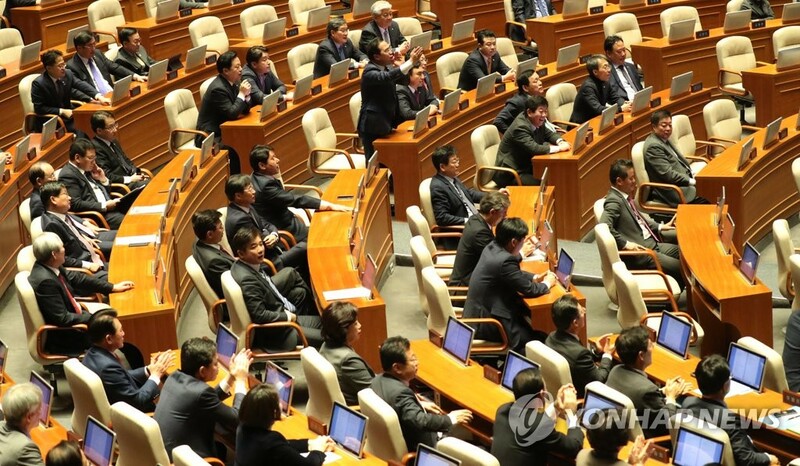 "Na's remarks are nothing but vulgar criticism," the conservative Bareunmirae Party said. 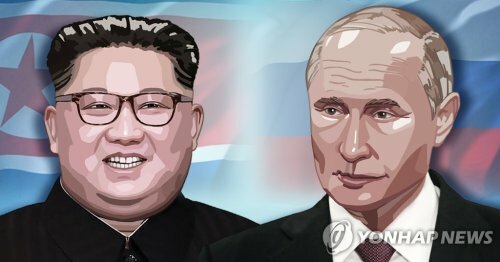 "It is a comedy in that the LKP likened Moon to a spokesman for Kim Jong-un, and it revealed its plan to send a special envoy to the North at the same time. 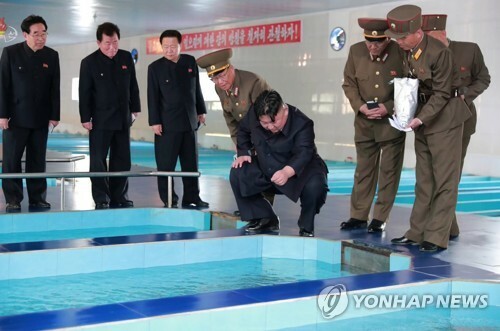 This absurd speech does not help North Korea's denuclearization nor improve inter-Korean ties," it added. The LKP hit back with criticism of DP lawmakers who sought to deter Na from delivering her address. "DP lawmakers who were hell-bent on currying favor with Cheong Wa Dae did not hesitate to make senseless acts to deter the main opposition floor leader's speech," the conservative party. The LKP is already at odds against the DP and three minor parties over whether to fast-track an electoral reform bill. Despite the LKP's objection, the DP and smaller rivals seek to fast-track a revised election law that includes the adoption of a new proportional representation system.